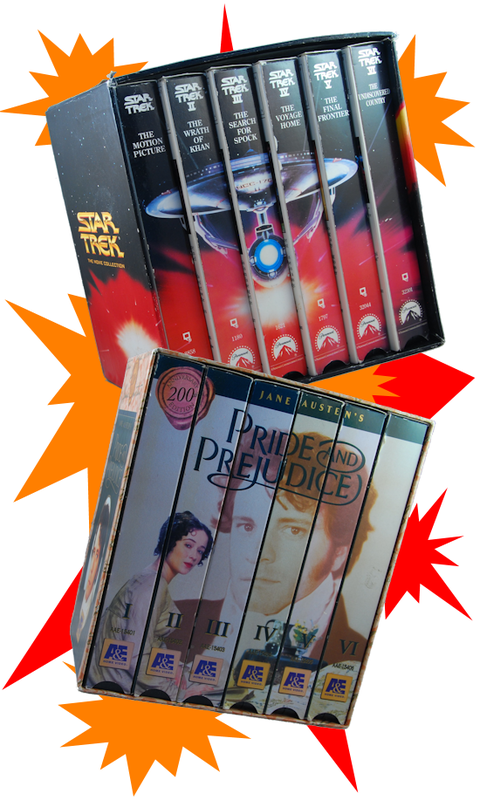 Pride and Prejudice vs. Star Trek Original Cast Movies: Epic Six-Part VHS Battle! Rummaging through my basement and garage recently, I uncovered two relics of the 1990s. One predicts the 23rd century while the other documents the turn of the 18th and 19th. Illustration by the 20th century. This came to me in a dream. 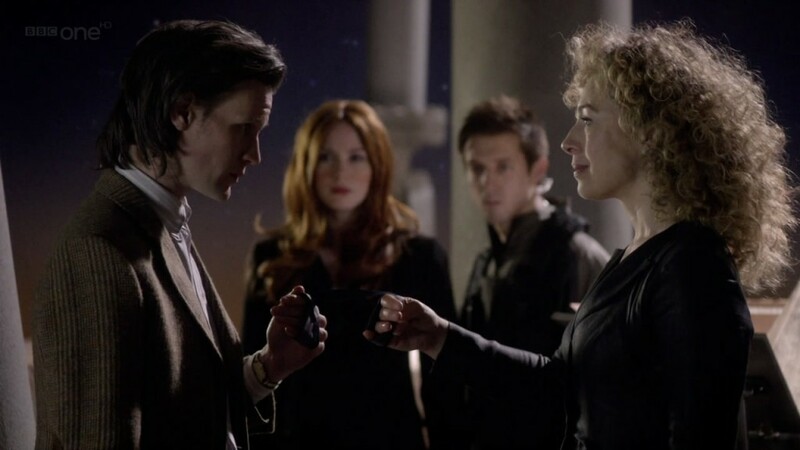 In my head it’s the touching story of a guy who’s so heartbroken when his cancer-stricken lover leaves him that he evolves into a giant space baby. Recently, I finally watched all seven seasons of Buffy the Vampire Slayer, in what’s become my customary Netflix binge style. I’d heard about its brilliance, but even after I thoroughly enjoyed his later show Firefly, Joss Whedon’s first television series struck me as plain silly in the few bits I’d caught. Oh, you better believe there are spoilers.